Princess triplets Hanna, Magda and Ida live on the mystical island of Nordovia. On the eve of their twelfth birthday, they eagerly await the return of their parents and the giant celebration that has been planned to mark their coming of age and the arrival of the magical abilities they are destined to develop. But there's evil in the frosty air, and with it comes a powerful enemy. If the Shadow Witch cannot be stopped, everyone will be in great danger. Hanna, Magda and Ida have always been guided — always had help and assistants. But now they must find courage, be independent and daring, and take big risks to save their island and the people they love. With their magical polar bear cub by their side, the girls embark on an incredible journey to uncover the secrets to destroying the Shadow Witch and saving their home. 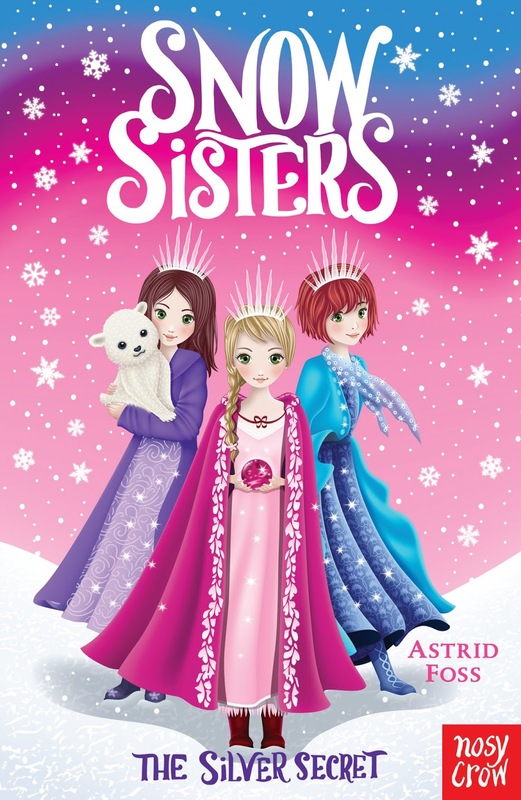 This is the first book in a new junior fiction series by Astrid Foss. It’s a magical adventure filled with heroic princesses, magic powers and epic evil. Fans of fantasy stories, princesses and magic will love this series. It is easy to read, fast paced and filled with lovely illustrations by Monique Dong. And, as book one in a series, there is still more to come. The Silver Secret kick-starts a fantastical journey that Hanna, Magda and Ida will need to continue in the next instalment. If they fail, everything they hold dear could be destroyed.